Coches con conductor en Madrid. Coches de lujo. 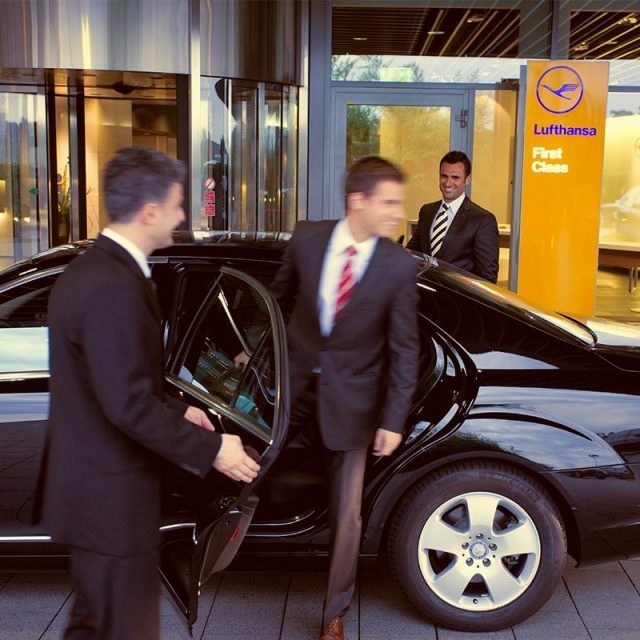 There are many specific services for your mobility that we have. All that we present here and all that you may need. 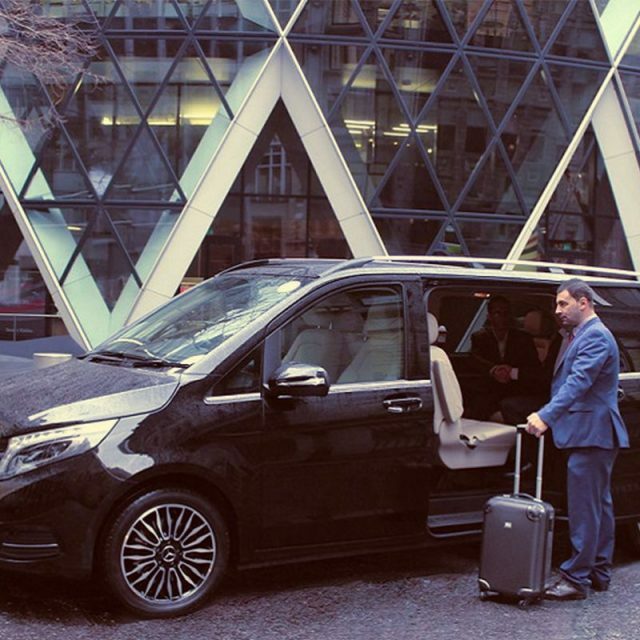 All in the same conditions of maximum comfort, professionalism and safety. STEP 1: FILL IN AND SEND THE FOLLOWING FORM COMPLETELY. STEP 2: IMMEDIATELY WE WILL CONTACT YOU TO ACTIVATE THE SERVICE. MessageLET US KNOW THE DATE AND OTHER MATTERS RELATED TO SERVICE. VEHICLES OF MORE CAPACITY, ASK US. I accept the terms of this website. 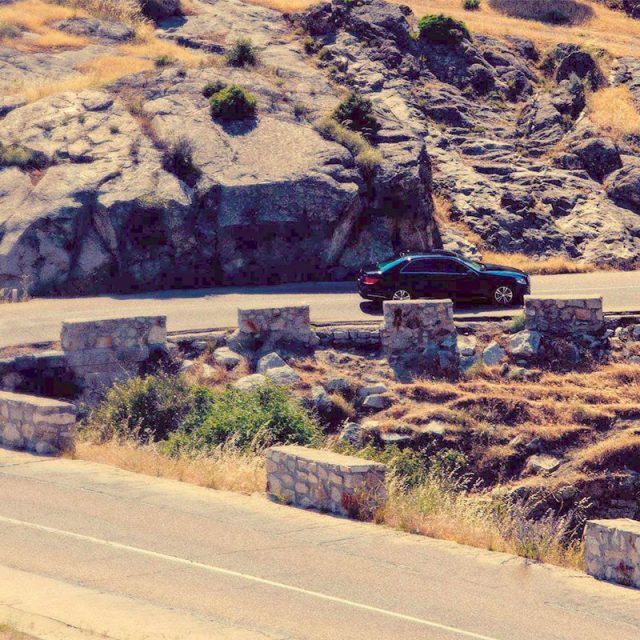 We pick you up where you tell us with absolute punctuality to take you to the destination that you indicate us. Logistics and personalized management for the correct operation of any function you need. On such a special day we take care of everything so that you only worry about enjoying. 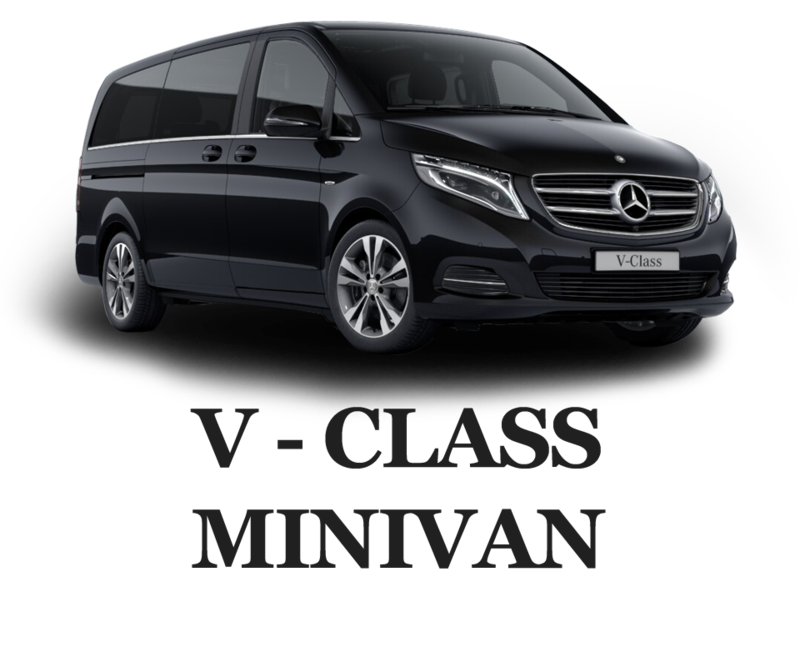 URBAN AND INTERCITY TRANSFERS. The most comfortable and safe way to travel. 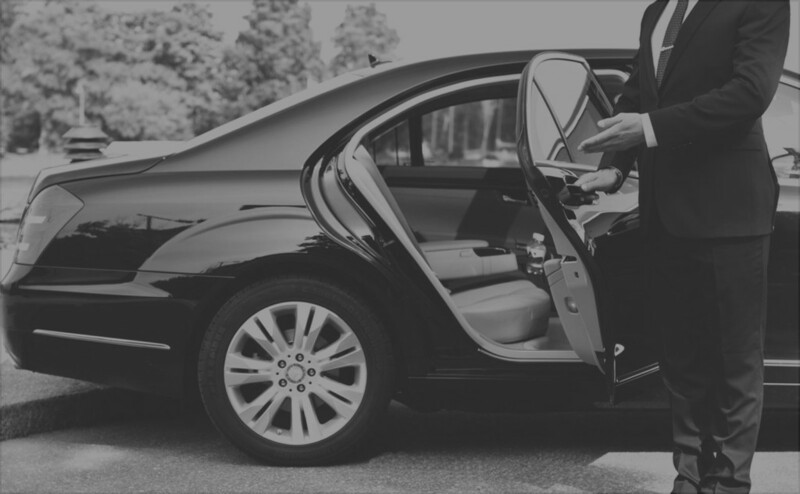 Integrate our professional transport services in your company and profitability to the maximum your time, as well as that of your management team. 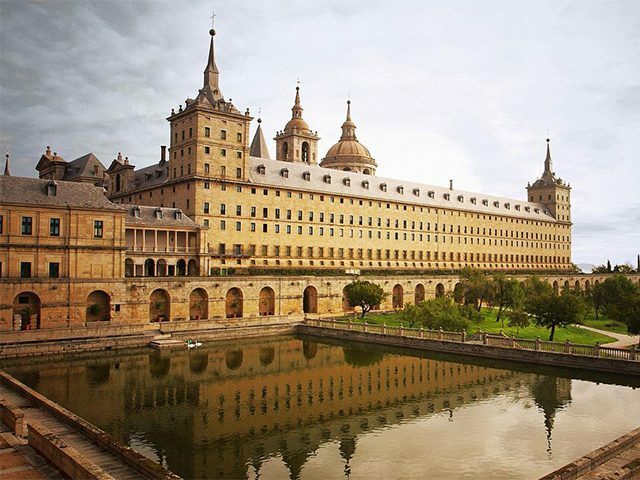 Having as its headquarters Madrid places us very close to cities and historical places World Heritage. Let us show them. 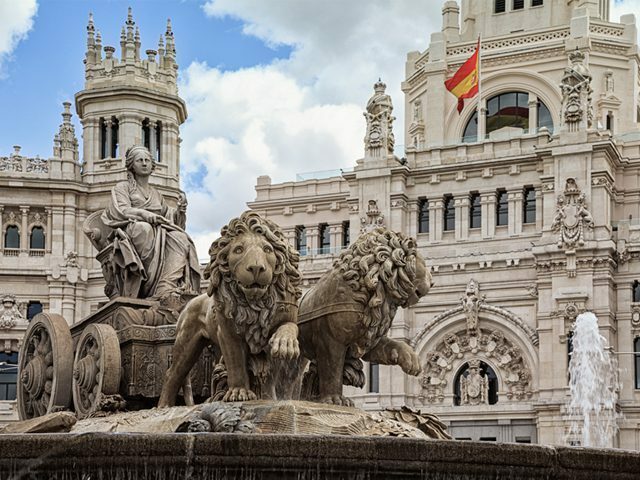 Being in Madrid allows us to be very close to important cities and places with history, World Heritage. 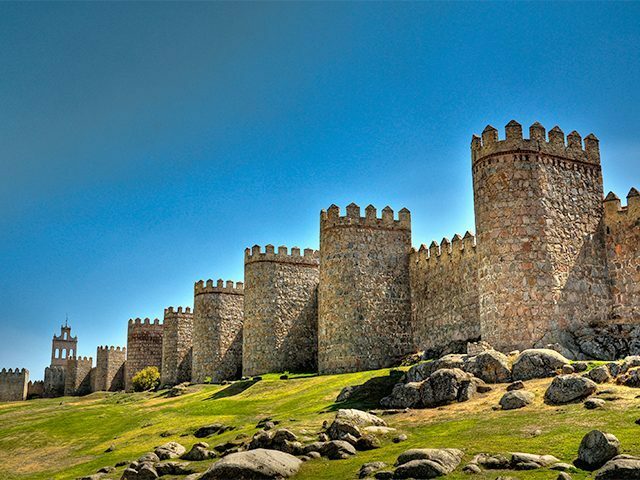 From Toledo to Salamanca, from Avila to Cuenca. Let us show them. Madrid will not disappoint you. Its cultural and leisure offer is immense. The possibilities of enjoying Madrid are endless, both for the more traditional travelers as well as the more alternative. 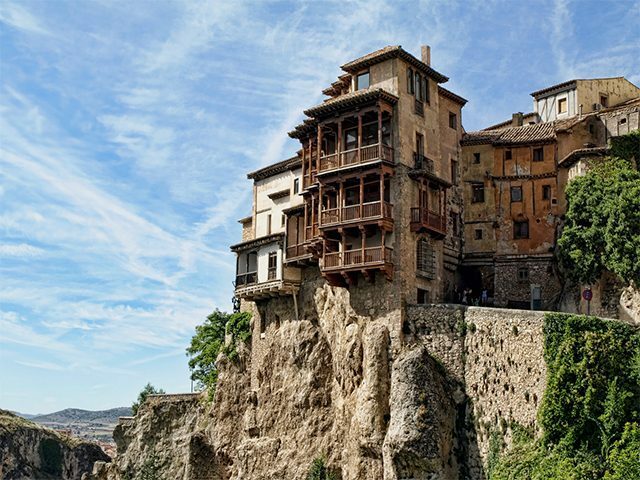 The city of Cuenca has some of the main monuments of Spain, with a great international projection, that did it declared a World Heritage Site by UNESCO. 95 minutes from Madrid. Known as ``The Imperial City`` for have been the headquarters of the court of Charles I and also as ``the city of the three cultures``, for have been populated for centuries by Christians, Jews and Muslims. 50 minutes from Madrid. 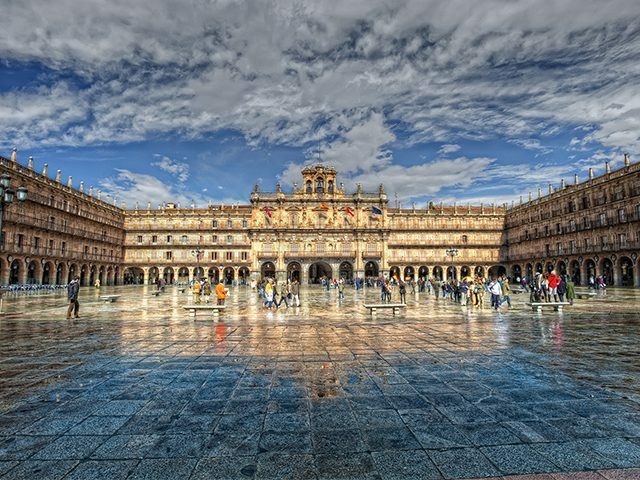 The heritage, culture and gastronomy are always at the visitor's disposal in this cozy city. Any time of year is good to visit Salamanca. Just 2 hours from Madrid. Traditionally considered a ``city of songs and saints`` and its medieval old town, in excellent condition, it was declared a ``World Heritage Site`` in 1985. 90 minutes from Madrid. 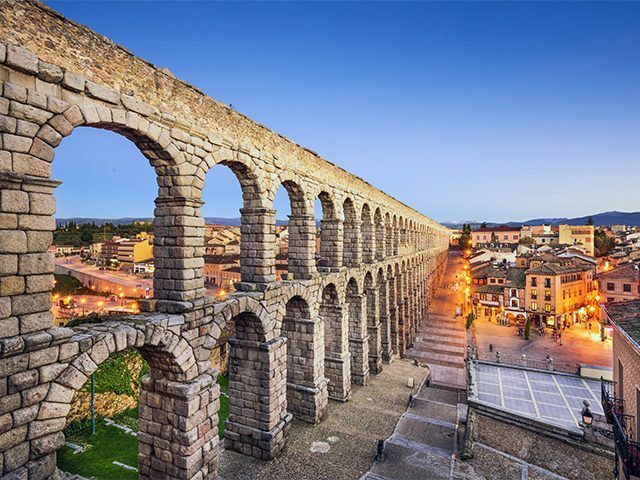 The old town of Segovia and its aqueduct were declared a World Heritage Site by UNESCO in 1985. About 70 minutes from Madrid. The Wine Routes is almost obligatory in Spain. 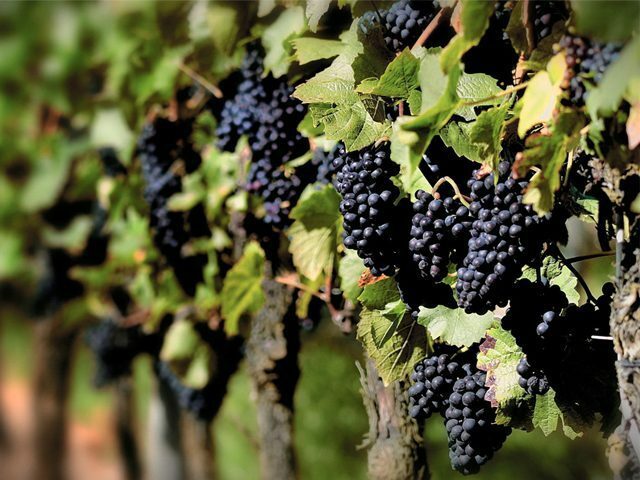 There are many areas that generate good wines in the country, being the best known the Wine Route of Rioja Alta or the Rioja Alavesa or the Wine Route of Ribera del Duero. 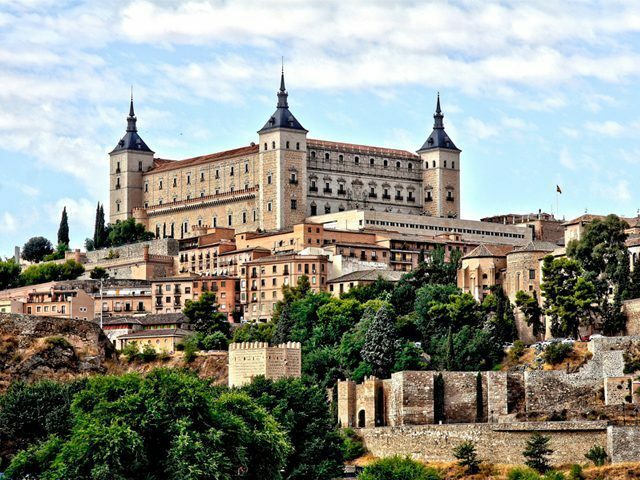 Complex that includes a royal palace, a basilica, a pantheon, a library and a monastery, built between 1563 and 1584. 50 minutes from Madrid. Choose the model that best suits your needs or let us advise you. 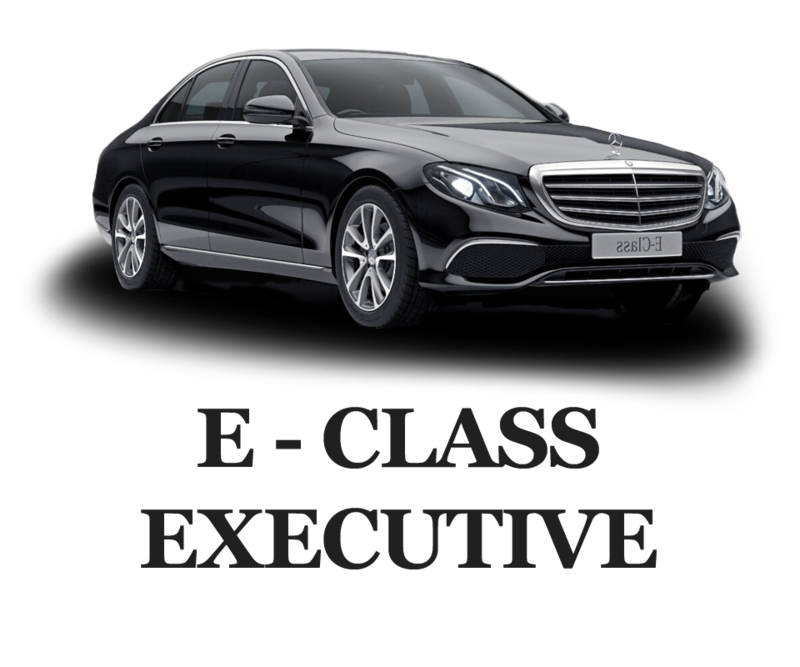 in models Mercedes Benz EXECUTIVE, LUXURY and MINIVAN. Founded in 1982, Autos Casa has been able to combine with time, experience and modernity, becoming a reference company within our field of transport services in Spain and Europe. Our goal is to satisfy your transport requirements through a wide range of personalized services, with the guarantee of maximum quality. You will have a comfortable, punctual, safe, professional, efficient and personalized service. TRANSFERS IN AND OUT. The most comfortable and secure way to move. 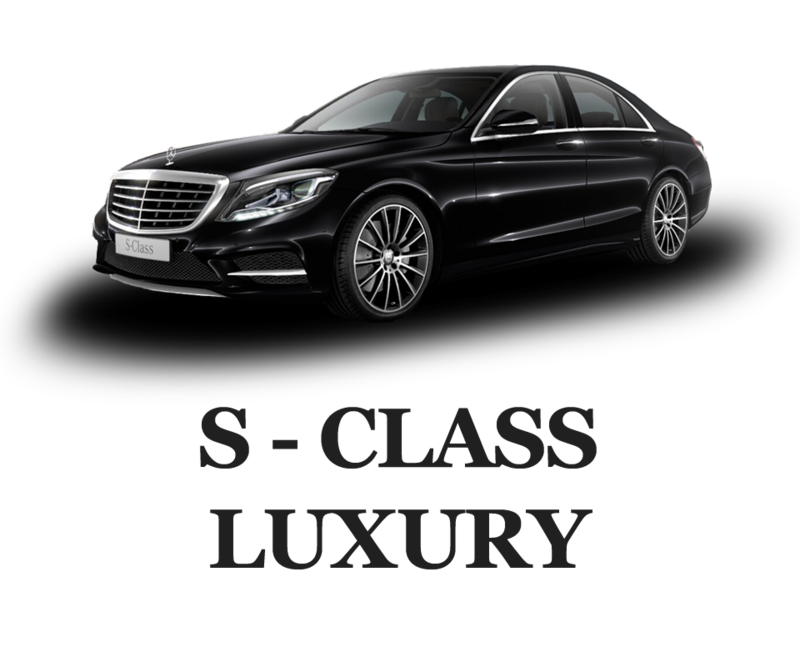 Its luxury transportation whit headquarters in Madrid.